lil chung's lil adventures: Paczki In Houston! It's that time of year: Paczki on Fat Tuesday, which makes this year the 4th annual Paczki Day for me. 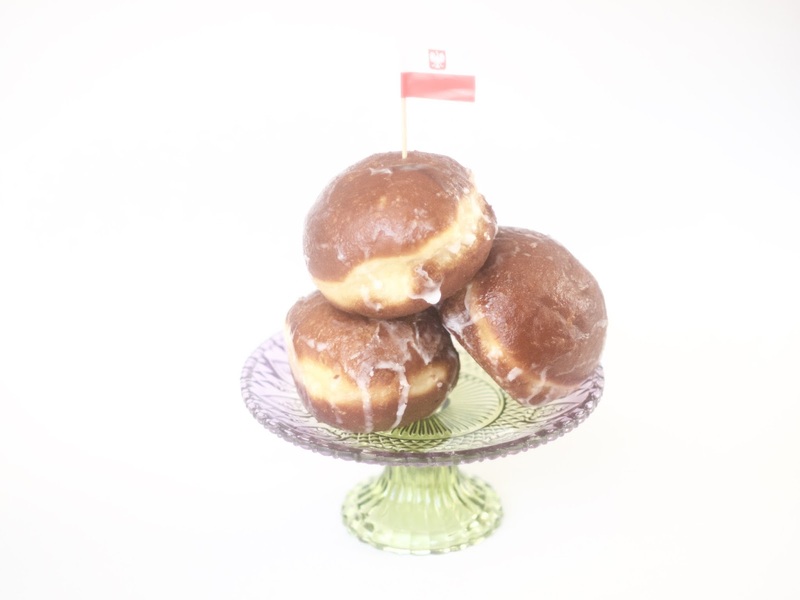 (Refresher: Paczki are Polish Doughnuts eaten on the day before Lent begins. They are basically bismarcks and are filled with either a fruit or custard filling). Since moving away from Buffalo, it's been increasingly harder to find Paczki readily available, or even finding a doughnut as delicious as my first Paczki. If I lived in Michigan or Chicago, it wouldn't be such a difficult task to find delicious ones but alas, I live in Houston, which is home to only one Polish restaurant and grocery store. I asked my half-Polish friend (actually I didn't know she was half-Polish until we arrived at the Polish Food Store) to join me on my little adventure to procure some paczki. I even called ahead to preorder them since they are known to sell out quickly. And we even stopped by the Polish restaurant attached to the grocery store and sampled some pierogi, cabbage rolls, lots of meat and borscht. 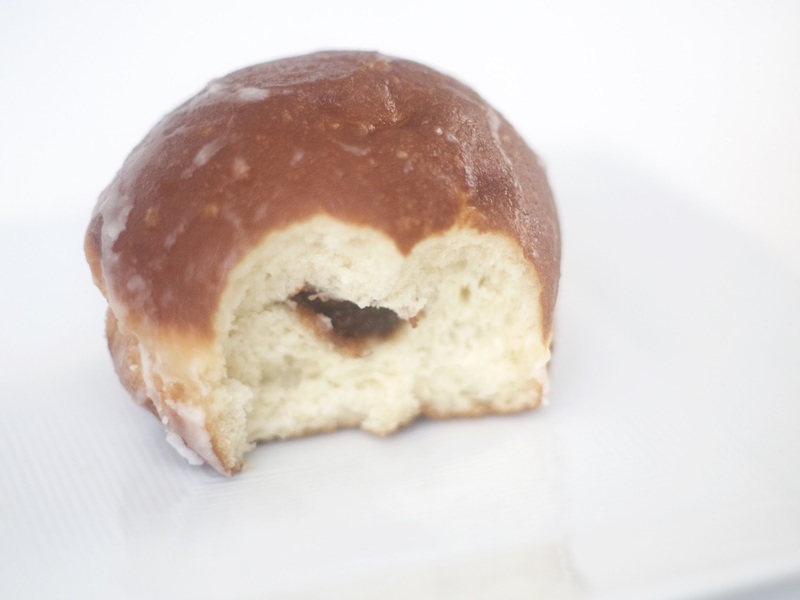 As for the paczki, they were very bread-y, not sweet with a hint of orange in the dough. The plum filling wasn't as present as I hoped it would be and these paczki couldn't live up to the memory of my first super delicious encounter with the fried fruit-filled fritter. 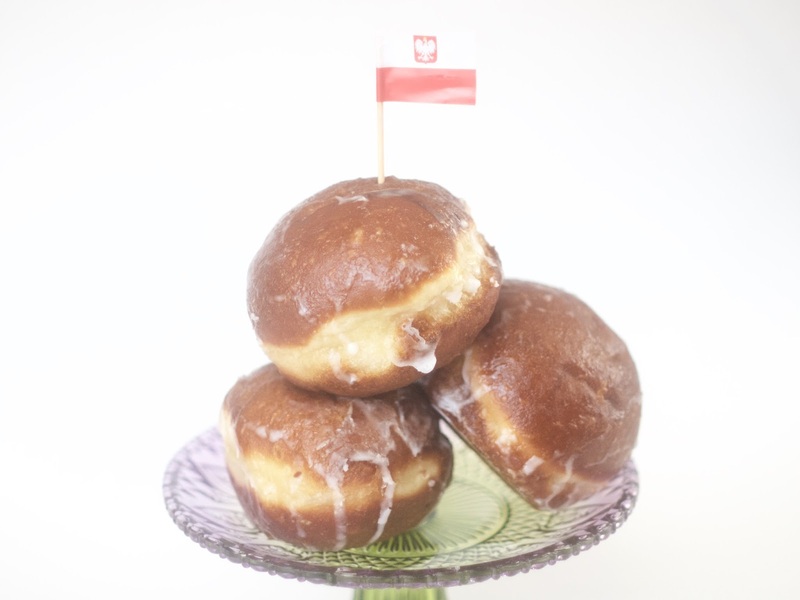 But maybe next year Houston will offer more options of Paczki around the city.